Eagle Creek In the News! Eagle Creek Golf & Country Club is a full service Club with a commitment to excellence. 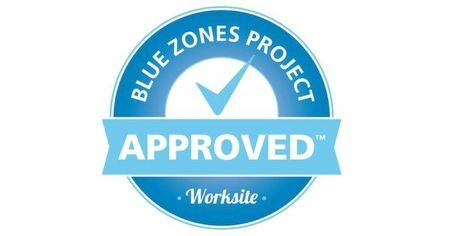 All staff members are well trained and work in a culture that enables them to meet each member’s expectations. The workplace is filled with energetic, creative, positive, hardworking, team members who bring out the best in each other day in and day out. We have fun, we work hard, and we celebrate each other’s successes. If that sounds like you or someone you know, click the link below… we’re always looking for the best of the best! Eagle Creek Golf & Country Club offers a wide variety of employee benefits ranging from: Health Care Insurance, Disability Insurance, Life Insurance, Vision and Dental Insurance, 401K Matching, Flexible Work Schedules, Complimentary Employee Meals, Vacation Time, and Paid Leave. 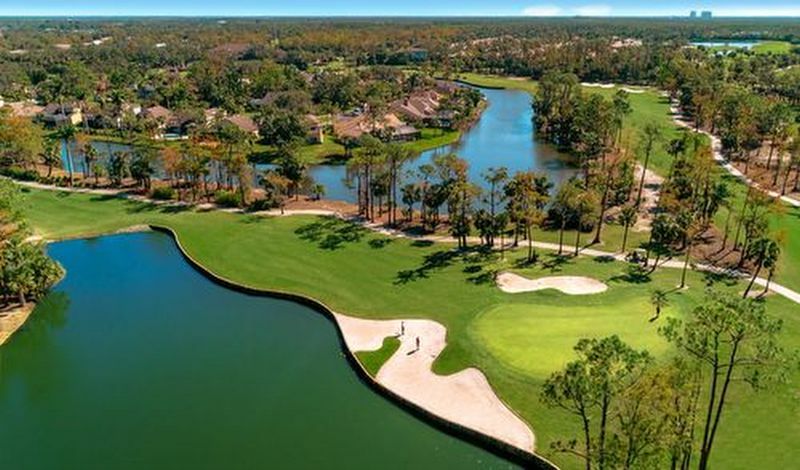 Eagle Creek Golf and Country Club is a small, private gated community centrally located midway between Naples & Marco Island, on 300 wooded acres of cypress, pine and palm trees. It has repeatedly won local and national awards for the beauty and maintenance of its grounds and common areas. Founded in 1984, Eagle Creek is 100 percent built-out with 458 residential units, including single family homes, villas and condominiums. The community’s small size makes it truly unique in the Naples area, where residential golf course communities are regularly sized between 750 and 5,000 residences. Because of its intimate size and exclusiveness Eagle Creek residents enjoy ready access to all facilities with no waiting and the ultimate in attention and service from long-tenured and dedicated staff. Eagle Creek truly feels like a neighborhood, and the membership is close-knit and friendly. Eagle Creek Golf and Country Club speaks for itself…over the Club’s 30 year heritage scores of residents’ guests, family, and non-resident golfers have chosen to purchase property in Eagle Creek and become part of the Eagle Creek lifestyle. Food & Beverage Manager- Click HERE for job description. Total Conditioning or Total Body Fitness class Monday or Wednesday’s from 8-9am. Increase strength, agility, and lean body mass while working out different muscle groups. (Focusing on Core, heart rate, Small weights used, Stretching & Flexibility). Classes range from 2-15 people. Age ranges 60-75. Class size does not depict pay. Will need to provide insurance, resume and claim Eagle Creek Country Club as an additional insurer & Certificate holder. Gate House- Click HERE for job description. Eagle Creek Golf & Country Club es un Club de servicio completo con un real compromiso con la excelencia. Todos los empleados están bien capacitados y trabajan en una cultura que les permite cumplir con las expectativas de cada miembro. Clase de acondicionamiento total o de acondicionamiento físico para el cuerpo de lunes a miércoles de 8 a 9 am. Aumenta la fuerza, la agilidad y la masa corporal magra mientras trabajas diferentes grupos musculares. (Enfocado en el núcleo, la frecuencia cardíaca, los pesos pequeños utilizados, estiramiento y flexibilidad). Las clases van desde 2-15 personas. Rangos de edad 60-75. El tamaño de la clase no representa la paga. Deberá proporcionar seguro, reanudar y reclamar Eagle Creek Country Club como asegurador adicional y titular del Certificado. Acceso de seguridad- Haga clic AQUÍ para la descripción del trabajo.